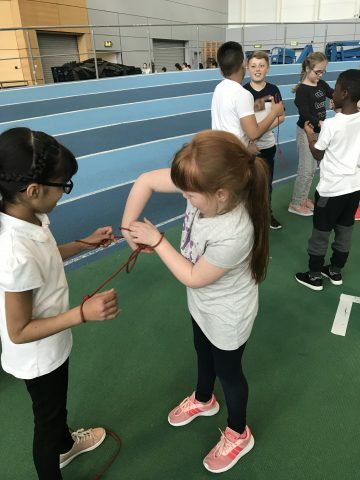 Class 5 had a fantastic day at the Institute of Sport taking part in lots of events and learning how to work together effectively as a team. 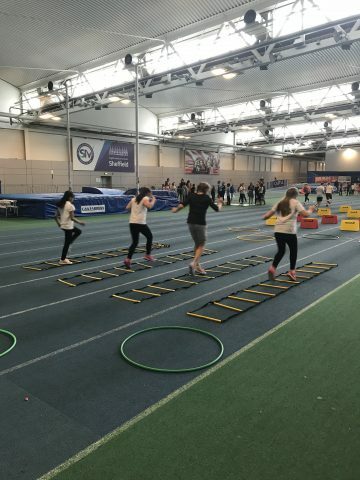 A fun (and tiring) day was had by all. 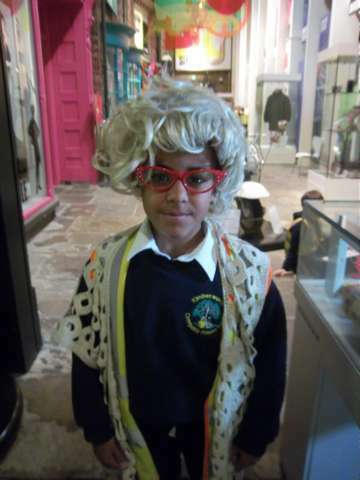 Class 5 had a fantastic day travelling back through time to the ‘Swinging Sixties’. 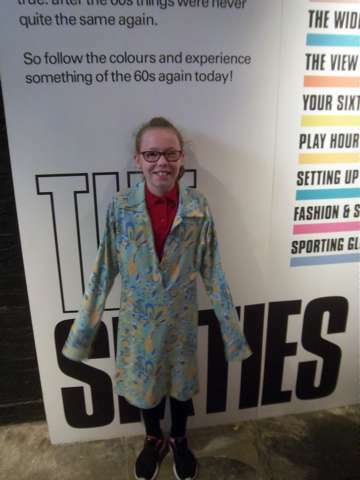 We were able to experience what it was like to live in the 1960 and had the chance to model the clothing, listen to a range of music using the jukebox, explore lifestyle changes and even ‘launch’ a space rocket! The children in Year Five have been learning Brass Instruments all year. 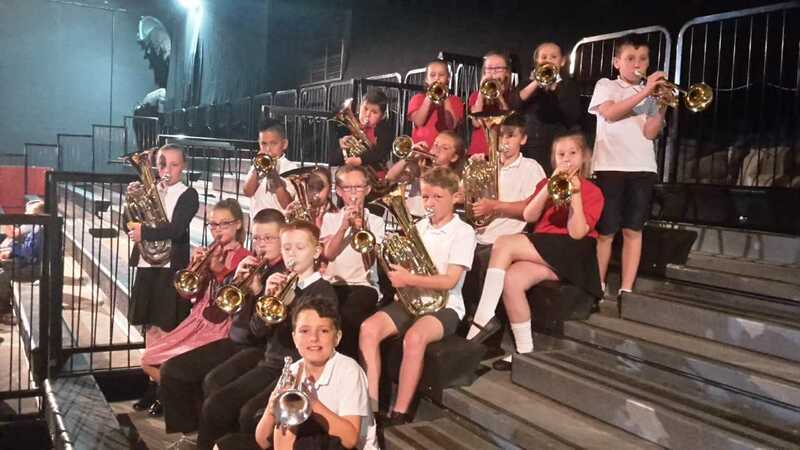 On Monday they went to Magna as part of the children’s festival to play their Brass Instruments with many other schools in Rotherham. 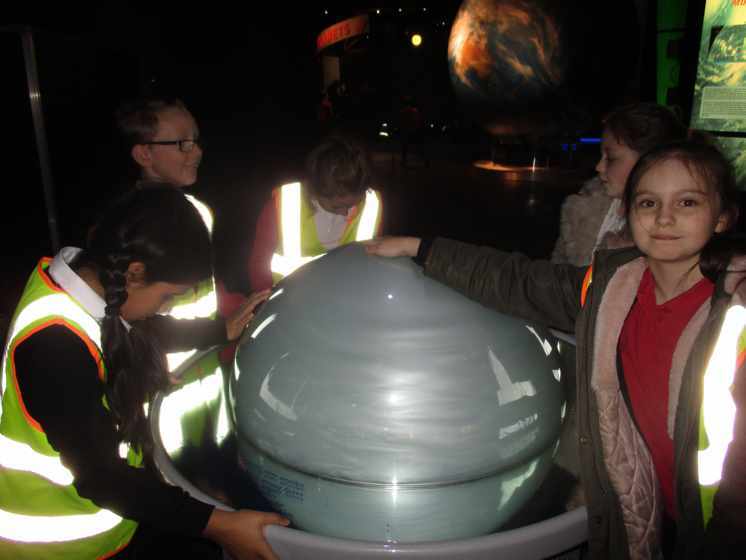 Class 5 had a very enjoyable day at the National Space Centre. 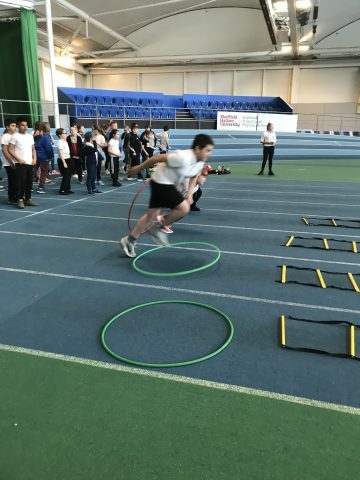 The children were highly enthused from the minute they arrived and were engaged throughout every activity. 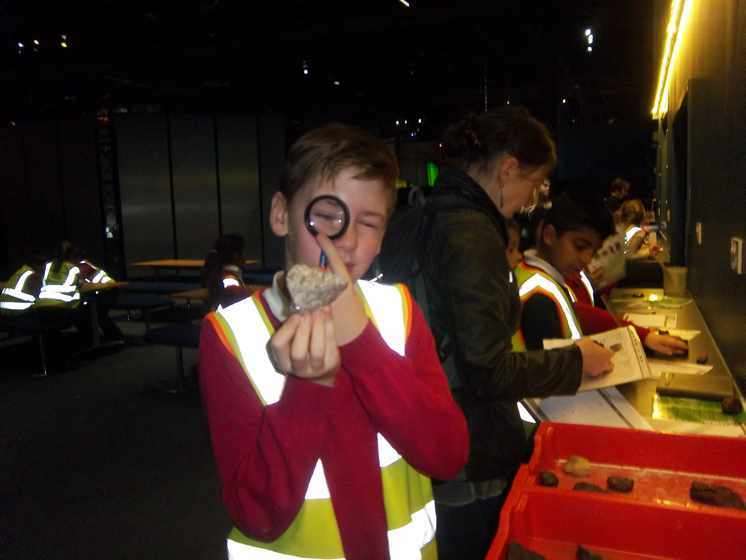 They particularly enjoyed the workshop where they worked scientifically to observe, clarify and test a variety of space rock samples to search for evidence of life on another planet. 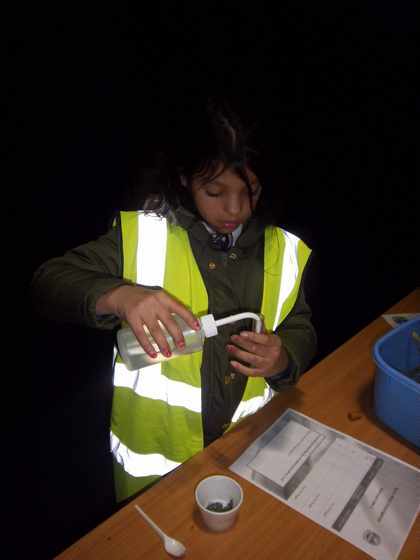 Working in small teams using pH, density and organic testing the children then tried to find out more about Mars with analogue Martian rocks. 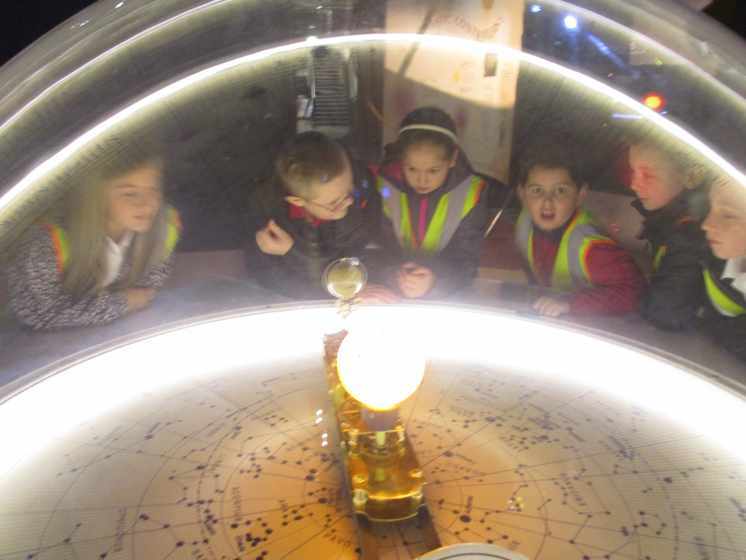 Their enjoyment continued throughout the visit, onto the coach and was brought back into the classroom. 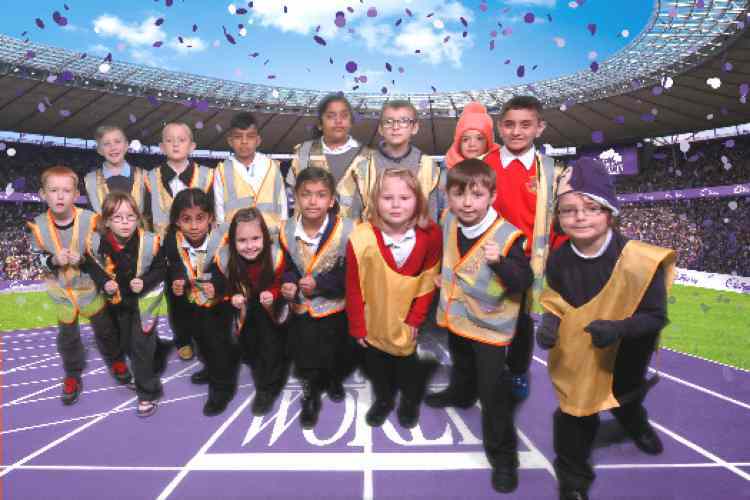 A big thank you also to Class 5 who were extremely sensible throughout the whole day and who followed instructions that kept them safe. This year, class 5 are learning to play brass instruments. 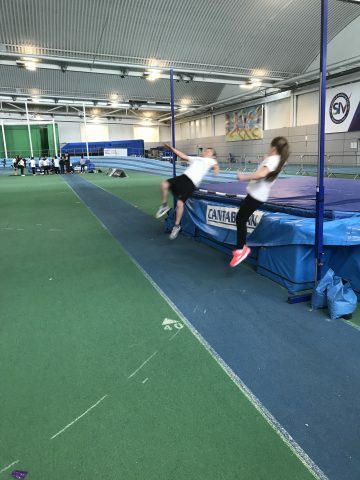 They put on a whole school Christmas performance to show off their skills so far. It was very entertaining and sounded fantastic! 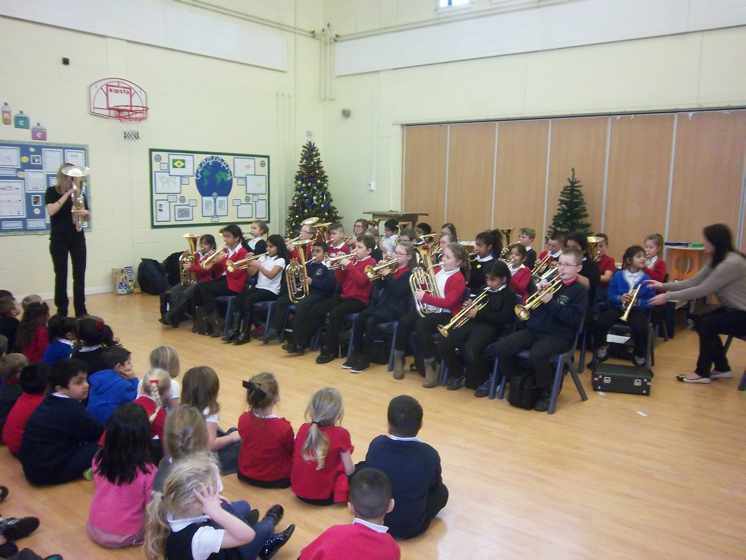 Well done to Year 5 for being brave and performing after only learning to play their instruments for a few months. 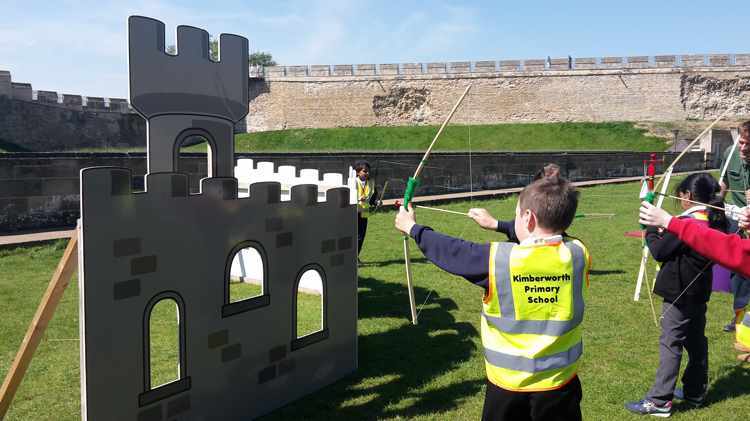 On Monday 9th May, Year 4 visited Lincoln Castle to learn more about life during the Norman period. 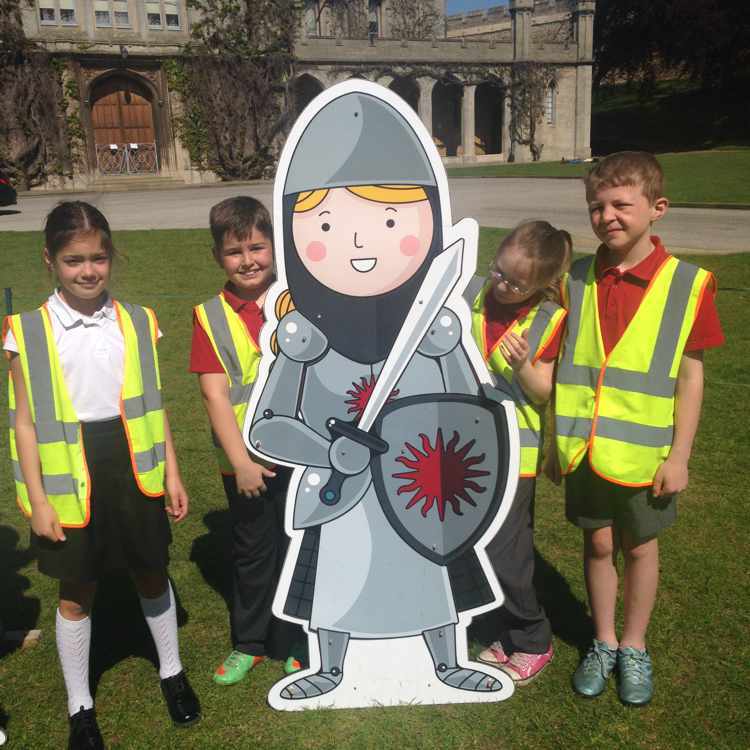 We had a fabulous day and took part in lots of fun activities During the morning, we handled Norman artefacts took part in Knight training. 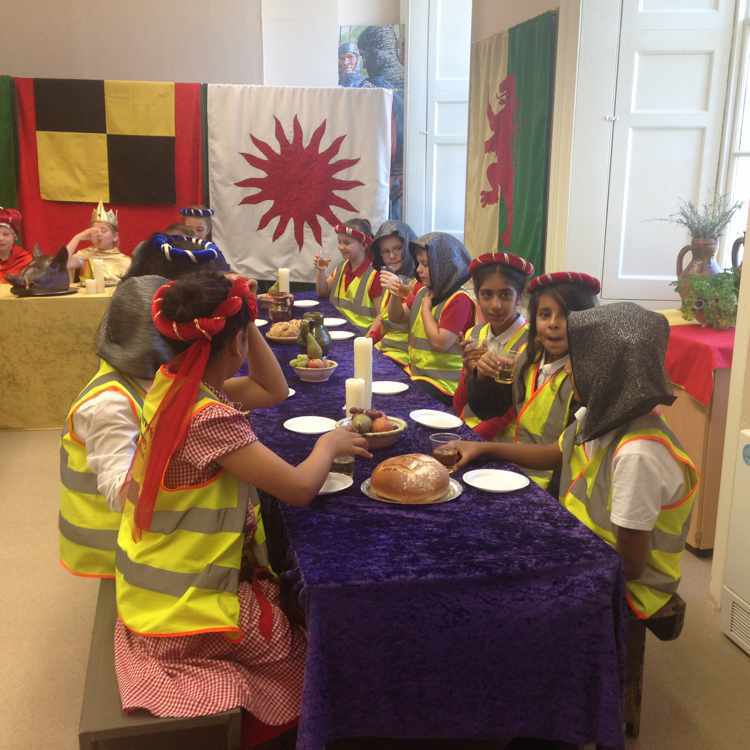 Also we designed and made our own Norman shields and attended a banquet. 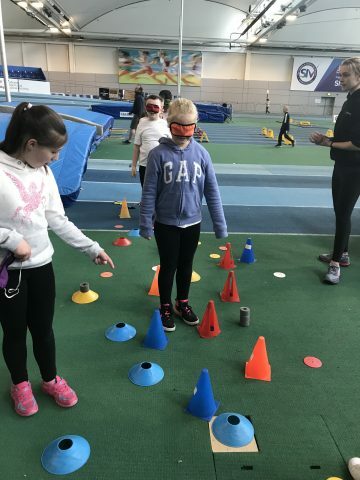 Some children took on the roles of the King, Queen, Lord and lady. 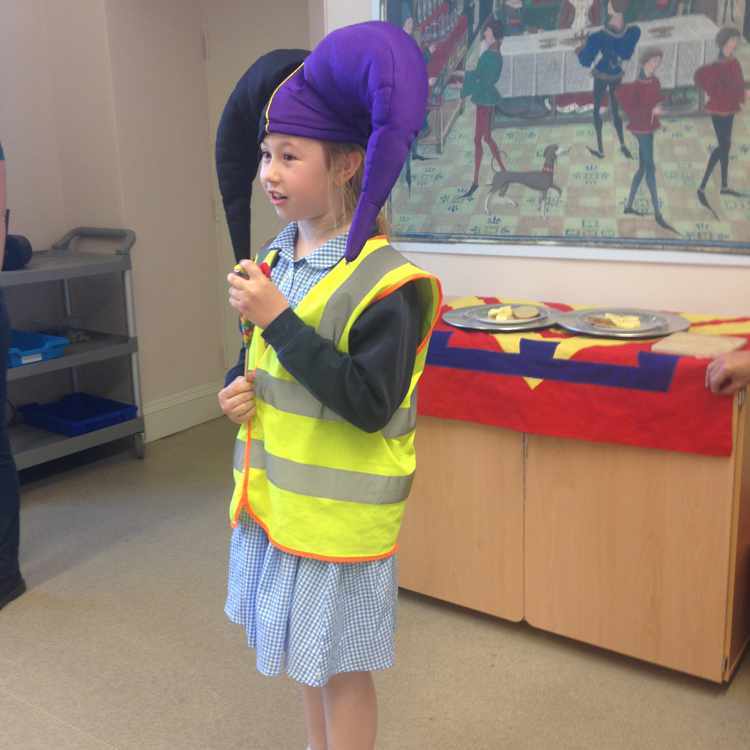 We listened to jokes from the jesters and learned a medieval dance. 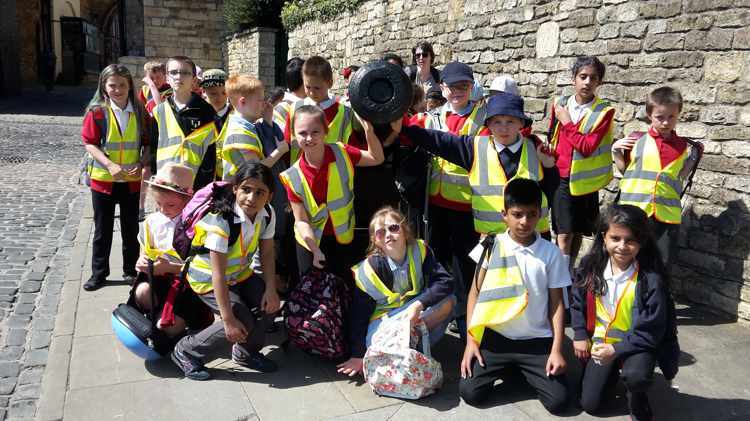 After a picnic lunch, in the castle grounds, we walked around the castle walls and we could see the motte with the remains of the old keep. 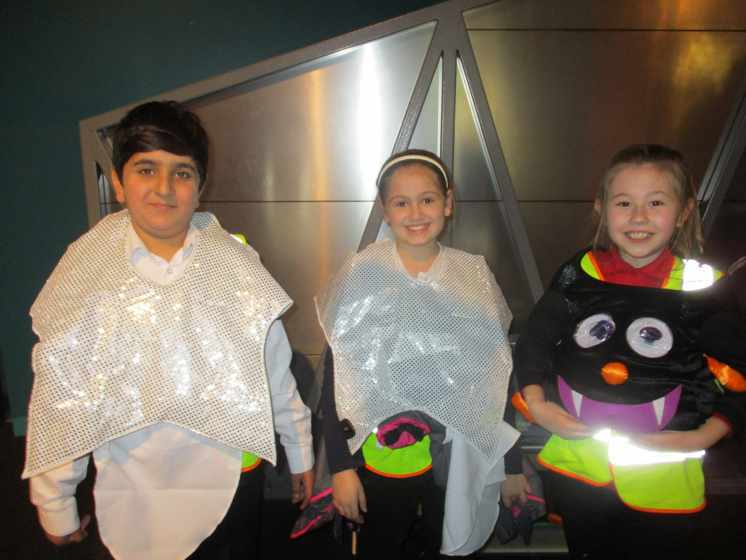 Unfortunately, we didn’t have time for the gift shop but the children had a fantastic time. 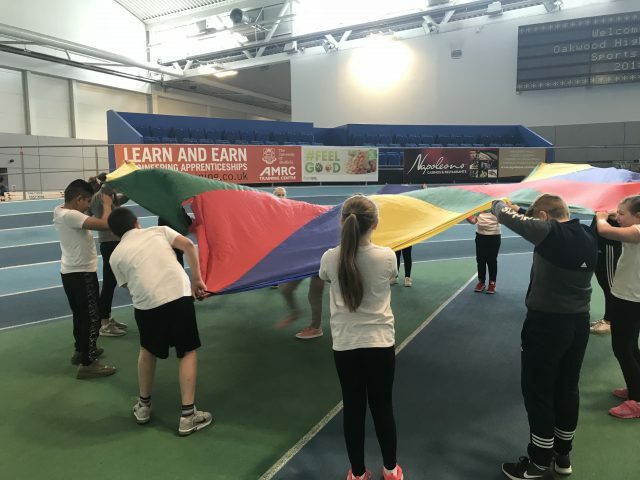 Class 4 have been learning all about keeping our bodies healthy. 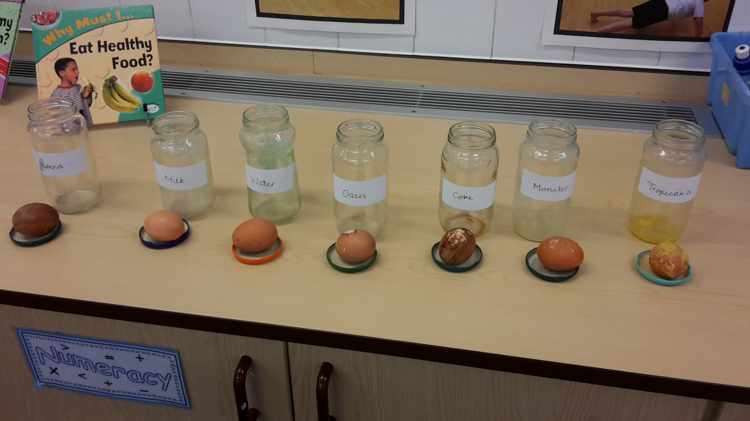 We planned a fair test to investigate the effects of different drinks on our teeth. 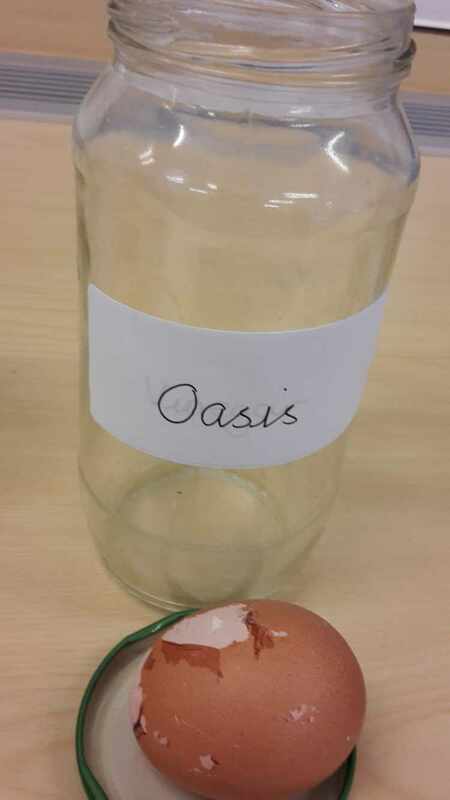 The drinks we tested were: water, milk, orange juice, cola, energy drink, oasis and ribena. 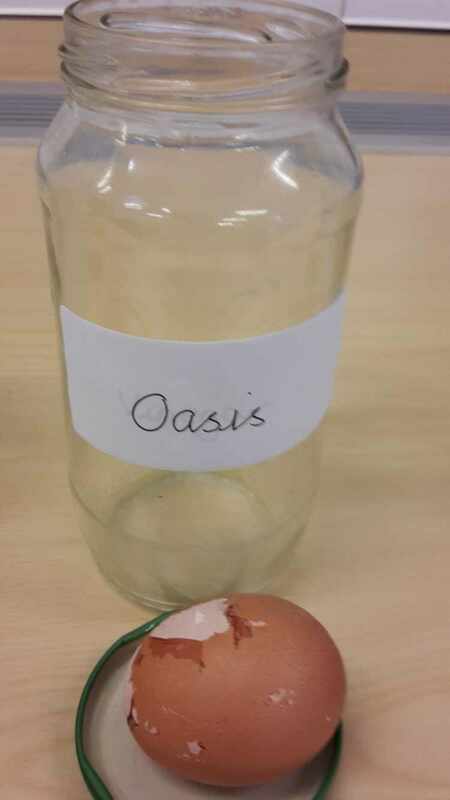 After one week we looked at the eggs carefully to see what had happened. The photographs show what we found out. 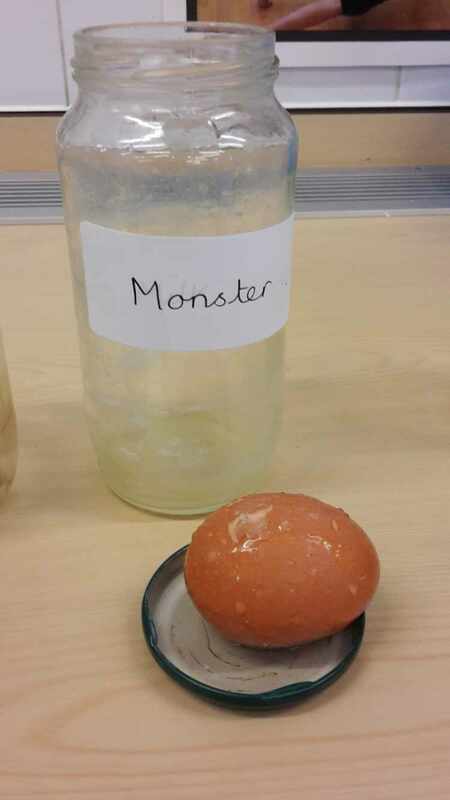 The eggs which were left in the sugary drinks were the most damaged. The shells had changed colour, bubbled and started to flake off. 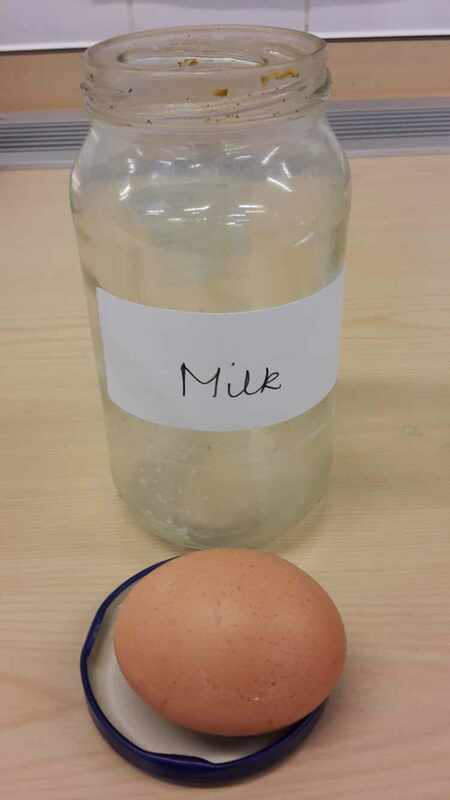 The worst effected eggs were the ones left in cola and the energy drink. 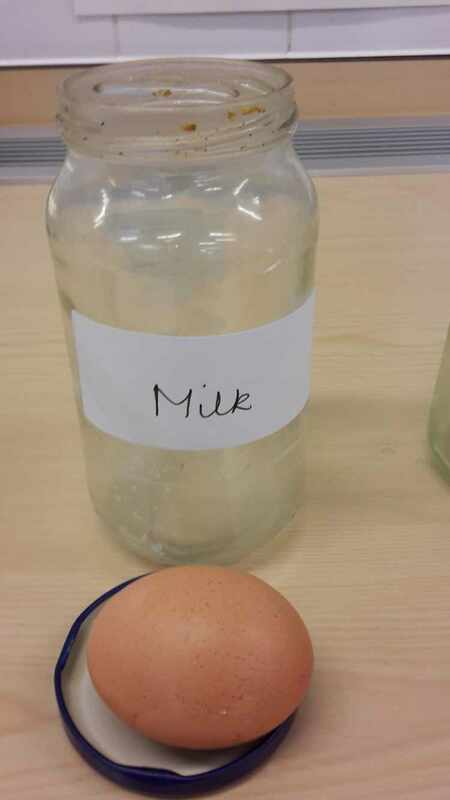 The eggs in the water and milk were the least damaged eggs. 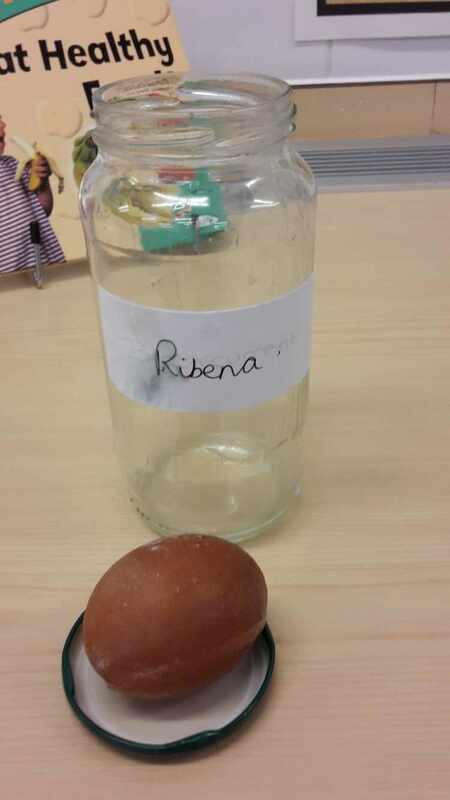 We have learned how important it is to think about what we are drinking each day. 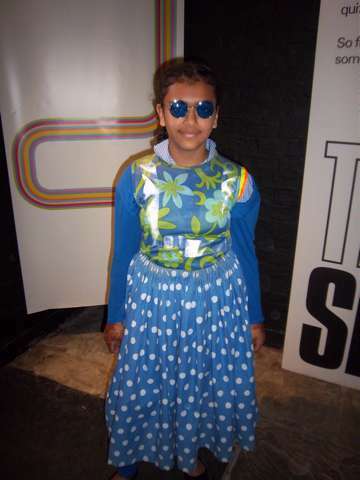 We need to drink lots of water and milk and only drink sugary drinks on special occasions. 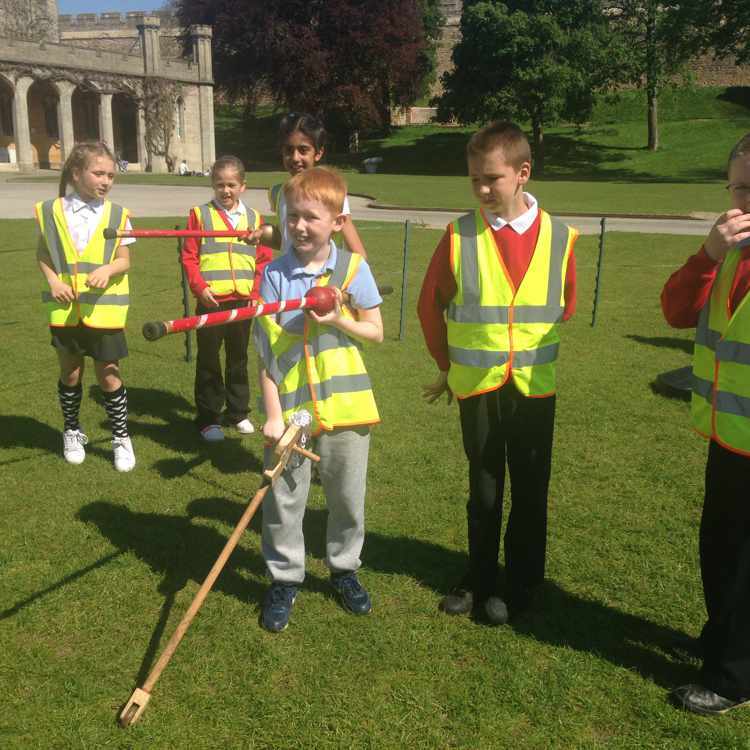 Also we need to brush our teeth morning and night to prevent the damage which sugar can cause which we evaluated in our investigation. 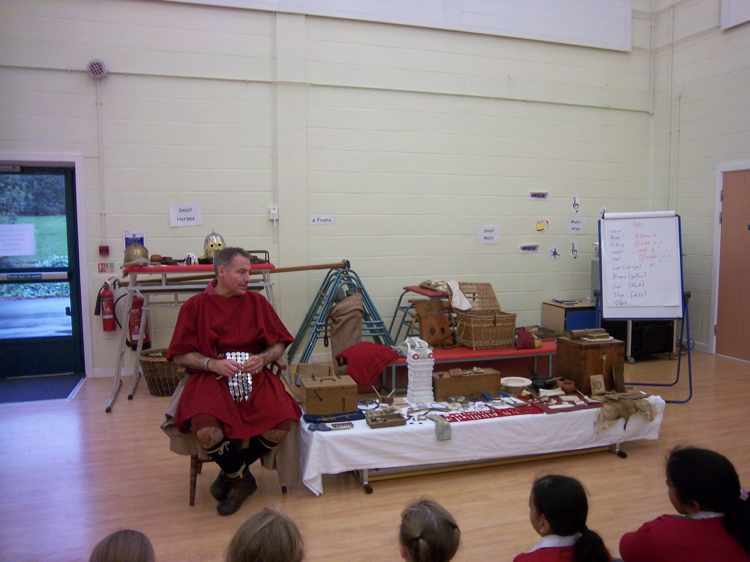 On Monday Year 4 had a visit from a Roman expert. 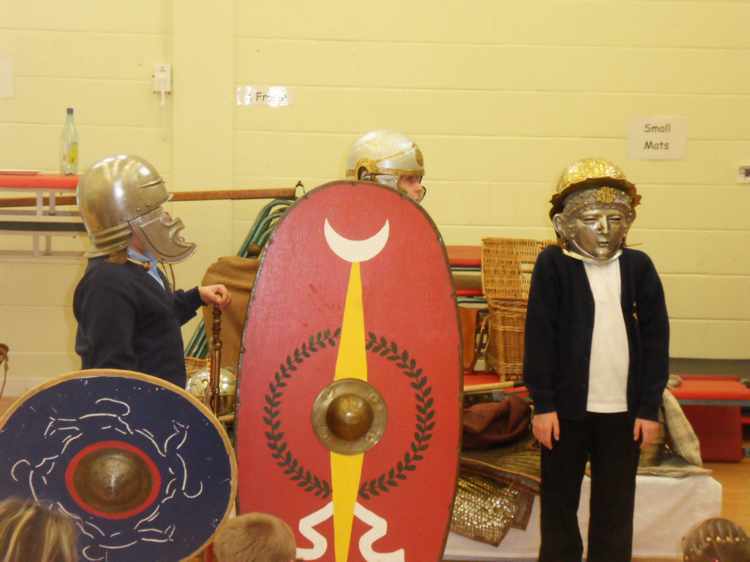 He brought a wide variety of Roman artefacts which he used to help the children understand more about the Roman Army and life in Roman Britain. 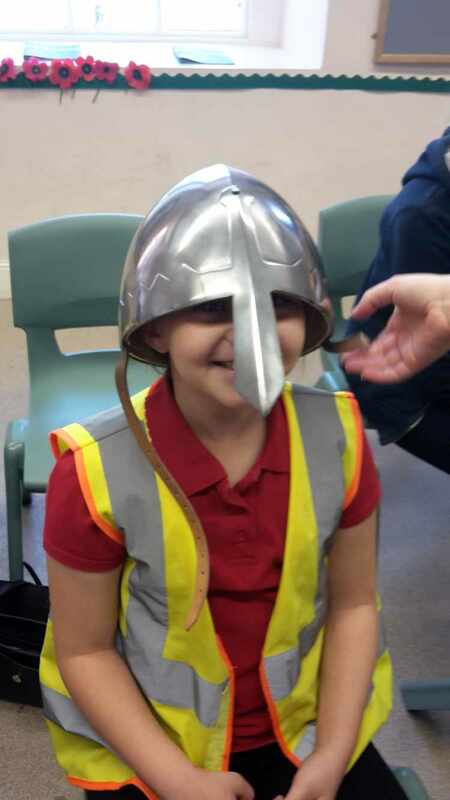 Throughout the day, there were lots of opportunities to handle the artifacts, dress up and play Roman games. 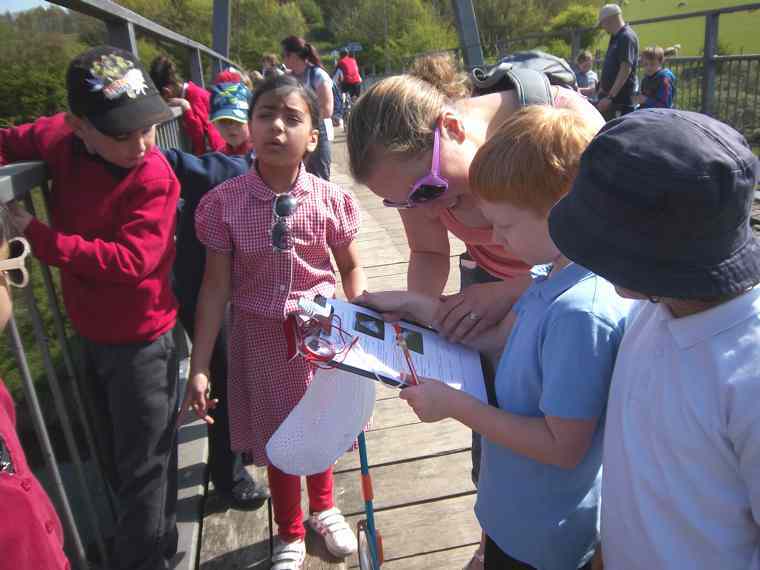 The children thoroughly enjoyed the day and could talk about what they had learned. 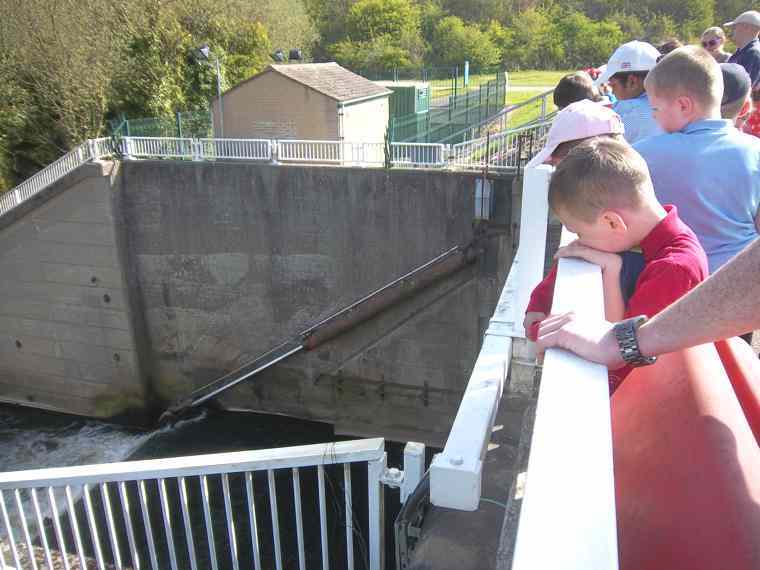 Class 3’s topic for this half term is Flow where we are looking at rivers. 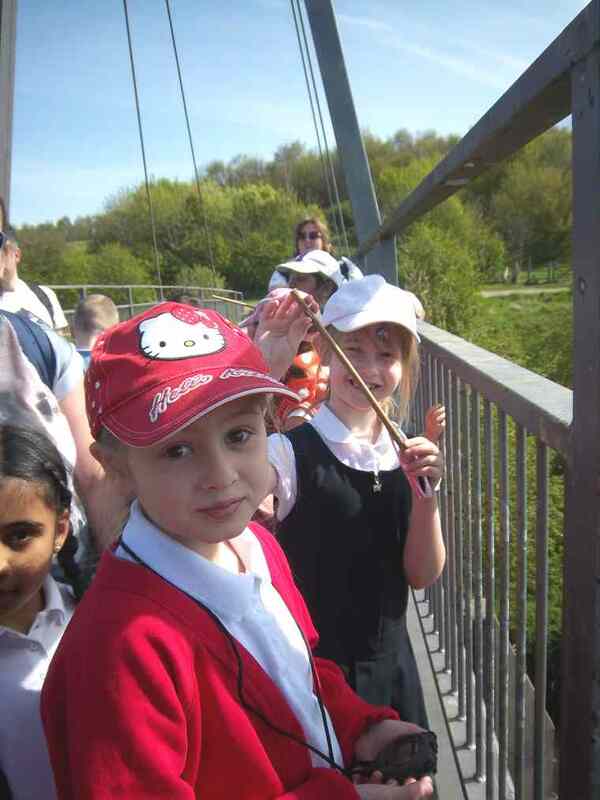 So to help the children learn about rivers, we went on a visit to Rother Valley Country Park. 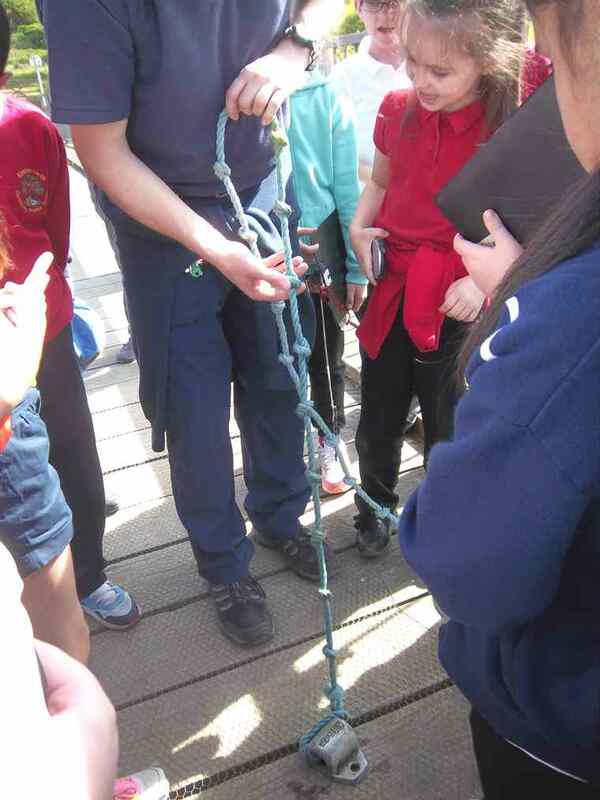 It was a fantastic day where we spent time looking at rivers and measuring them in different ways. 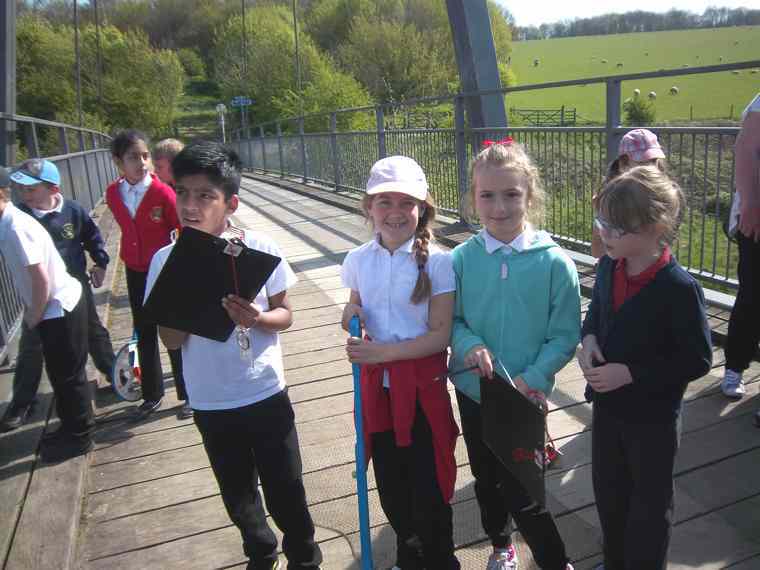 We then spent the afternoon practising our knowledge of maps and compass directions by completing an orienteering activity. 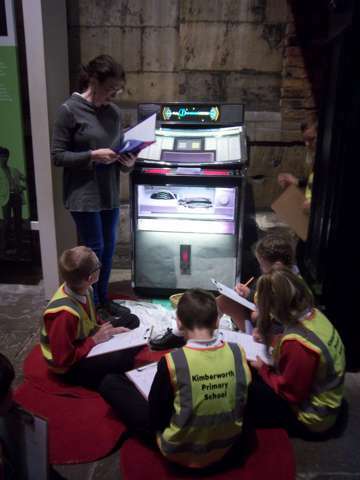 All of the children and staff had a great day and learnt a lot which we have brought back to the classroom to help us continue with our topic. 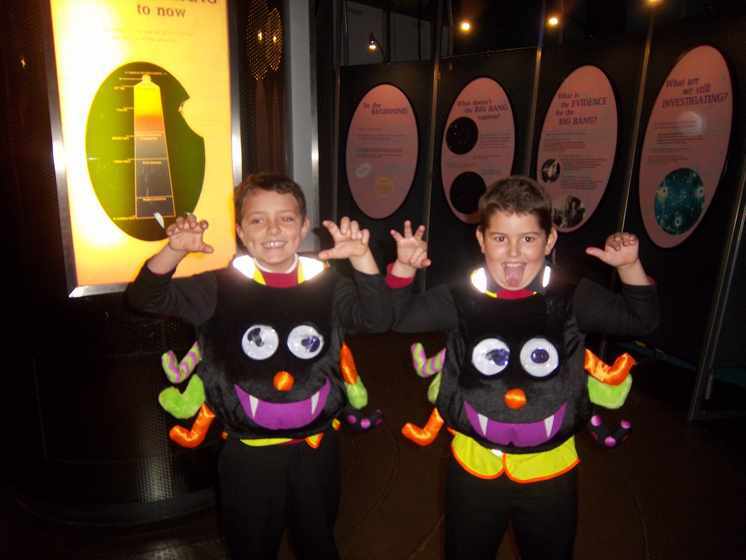 On the 11th November, Class 3 went on a fantastic trip to Cadburys World. 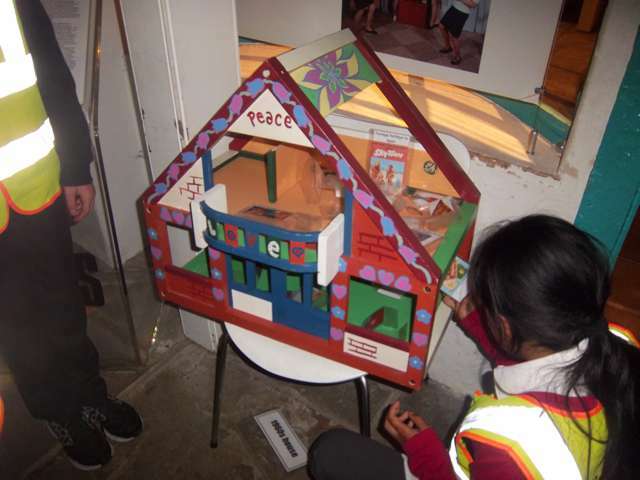 When we arrived we spent time looking around the museum finding out about the chocolate making process and of course tasting chocolate. 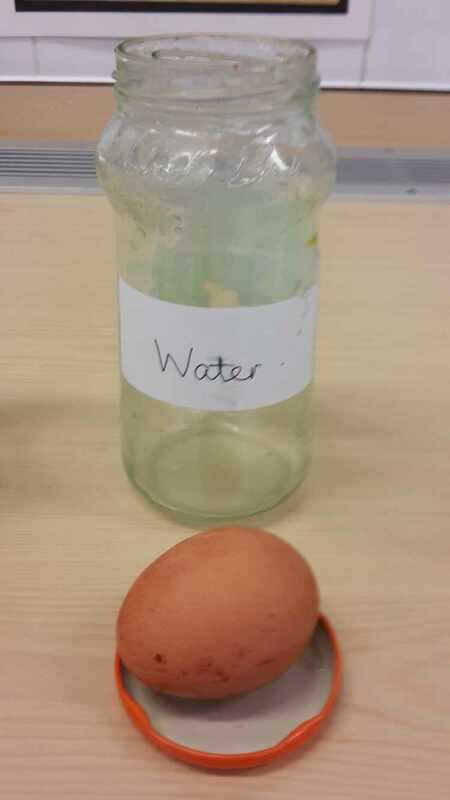 After our tour we spent sometime looking at the packaging and sales process. 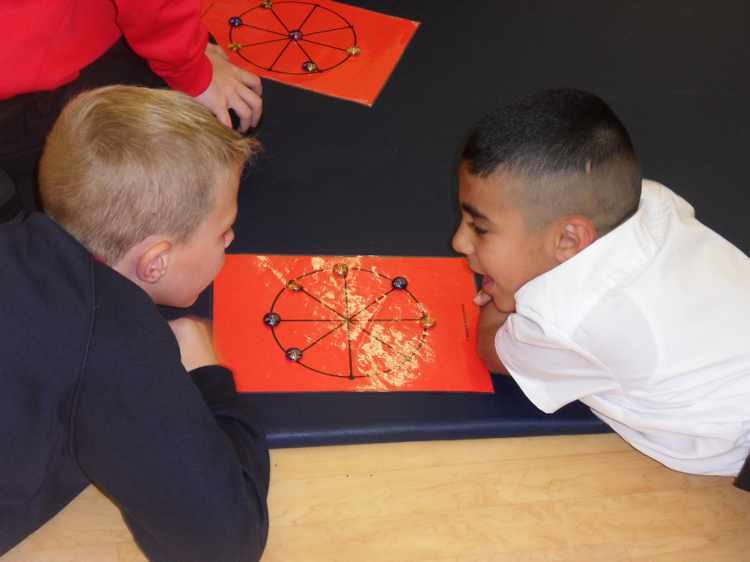 Class 3 were amazed with the different products and the reason behind the different packing chocolate is put in to make people buy it. 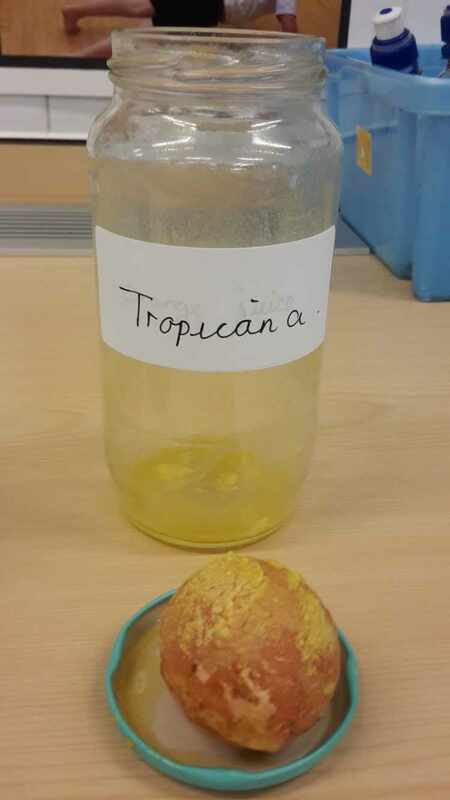 We even had a go at guessing what each package was for. 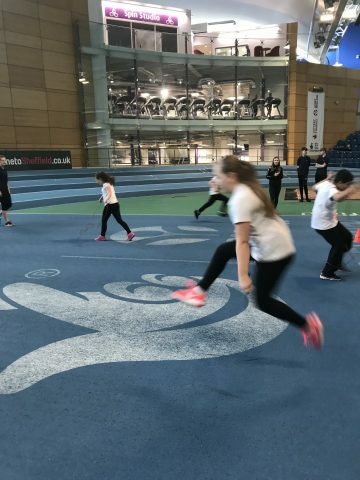 It was a fantastic day and we all had lots of fun.